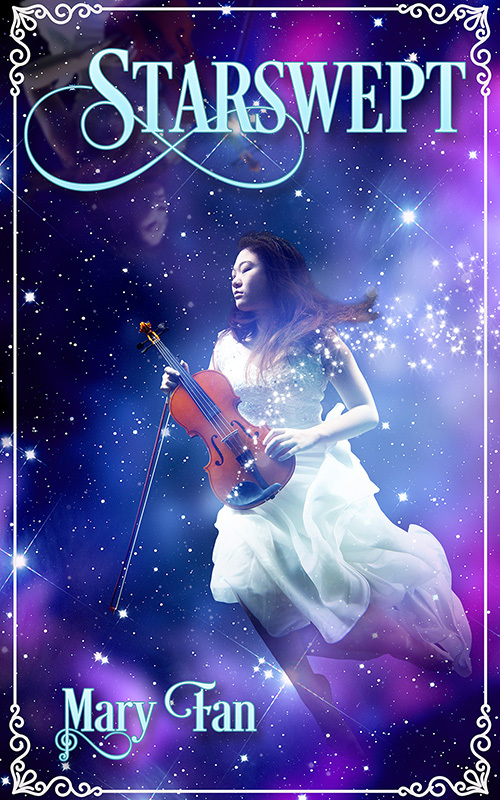 I’m so excited to reveal the cover of Starswept by Mary Fan! This out-of-this-world YA sci-fi romance releases on August 29 by Snowy Wings Publishing. The cover features photography by Roberto Falck, with graphic design by Streetlight Graphics. “Some melodies reach across the stars. Find Mary online at www.MaryFan.com, or follow her on Facebook, Twitter, or Instagram.